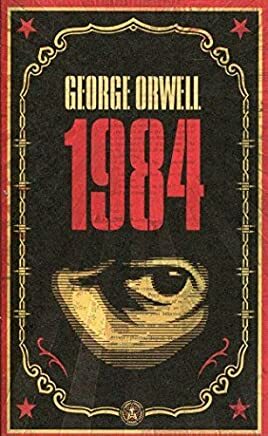 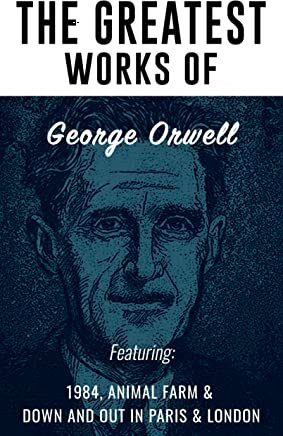 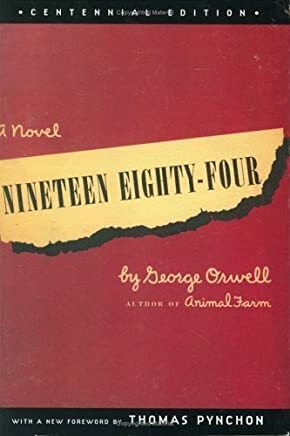 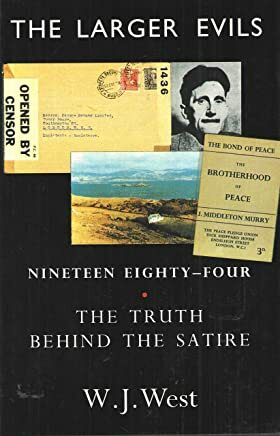 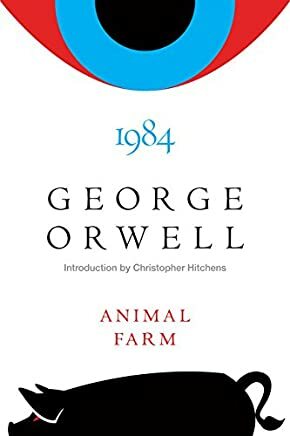 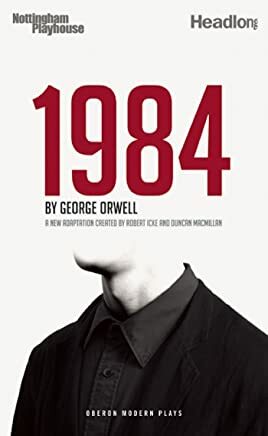 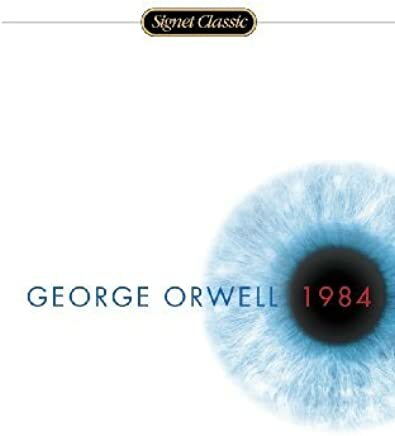 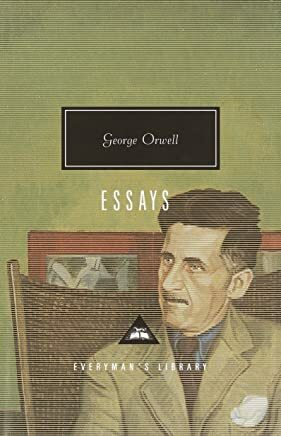 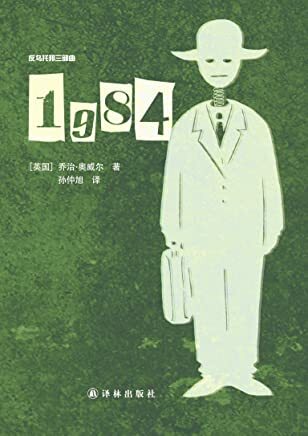 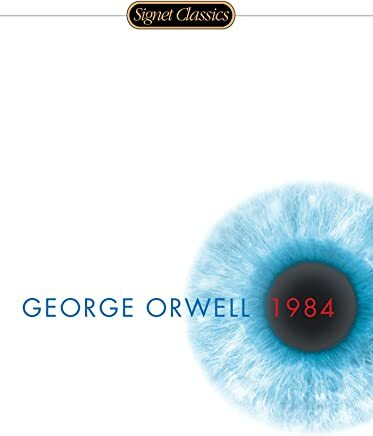 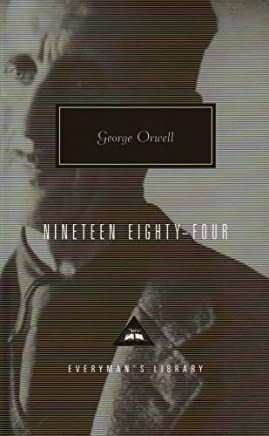 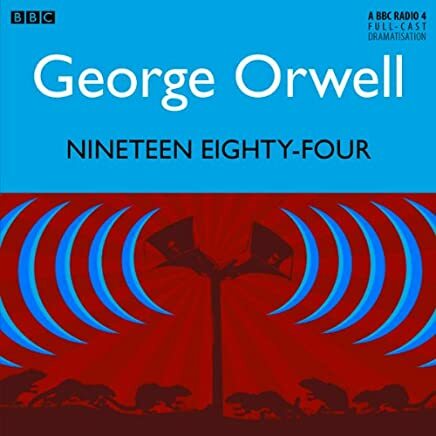 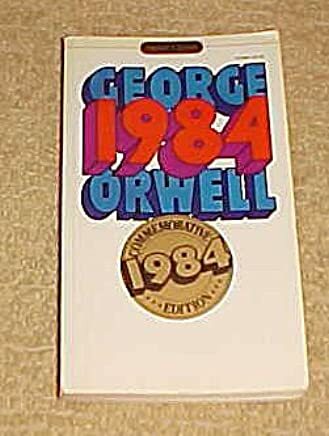 1-16 of 244 results for "Nineteen Eighty-Four book"
by George Orwell, Tim Pigott-Smith, et al. 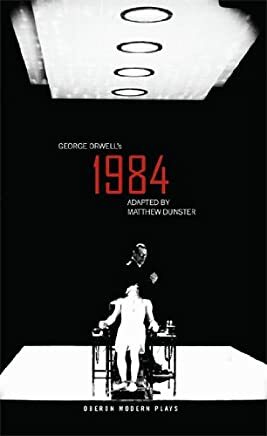 by Robert Icke, Duncan Macmillan , et al. 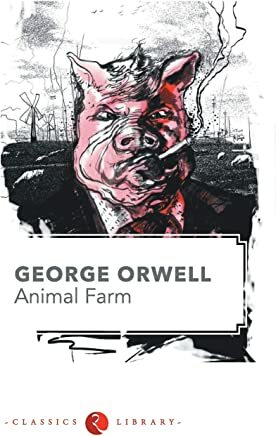 by Kudakwashe Muzira , Lawrence Loromancent Kindled, et al.